Happy hump day girlies! I hope you had a productive day filled with good vibes and lots of pink. ‘Cause that’s what Wednesdays are for! 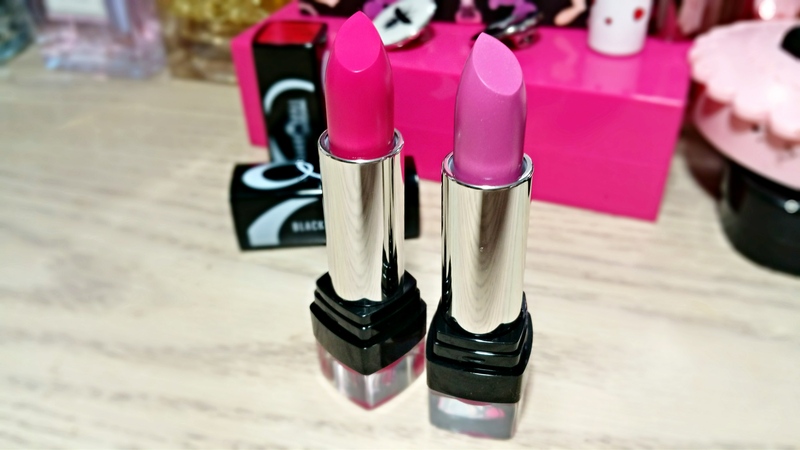 Last week, I stopped by CVS for some blue nail polish and walked out these 2 pink Black Opal lipsticks. I just couldn’t help myself! I really enjoyed Jazzberry and Fantasia Plum so I figured I’d try my luck with the pinks this time. 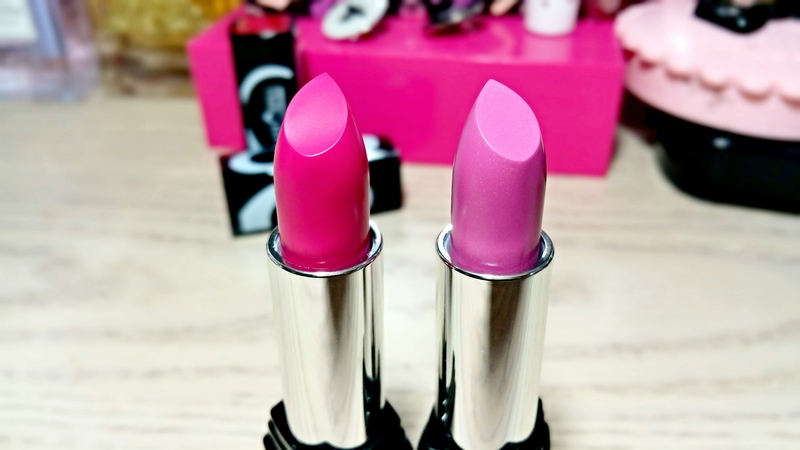 I picked up 2 shades: Sassy and Fashion Fuchsia. 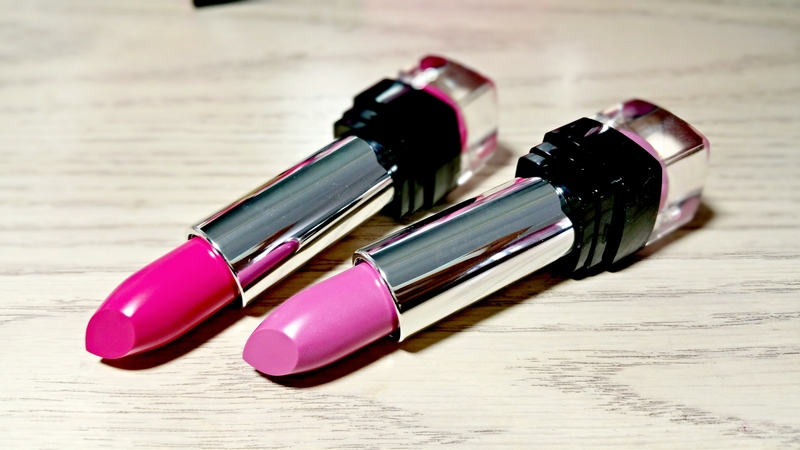 They’re 2 vibrant, playful pinks that’s perfect for summer and seem to be flattering on a variety of skin tones. 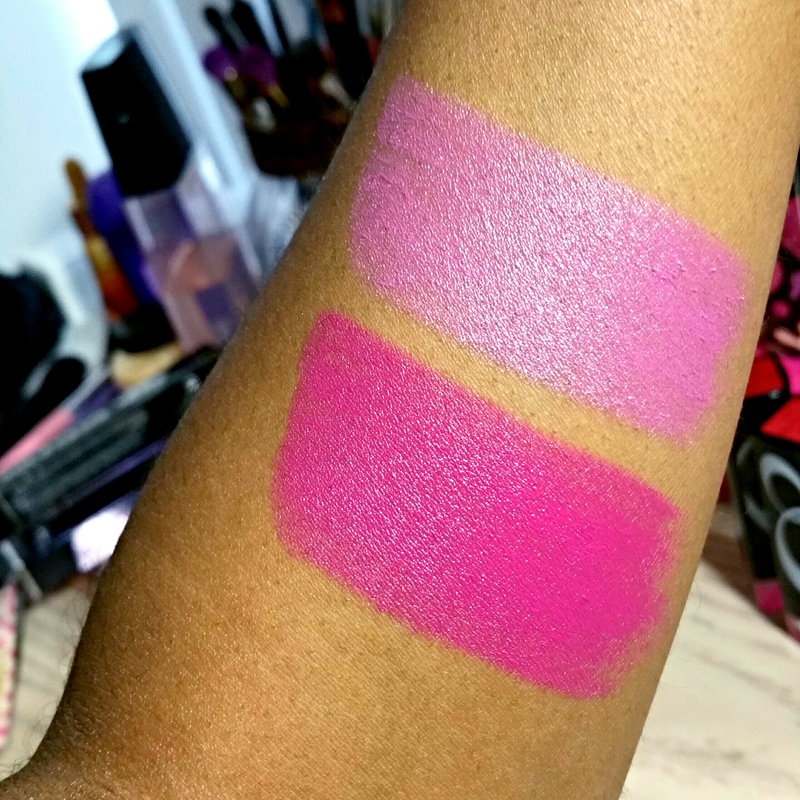 I haven’t tried them on just yet but if they’re as good as Jazzberry and Fantasia Plum they’ll be joining the hoard of lippies in my makeup bag very soon! Have you tried any Black Opal Lipsticks yet? ← What’s Currently on Your Nails? I haven’t tried Black Opal yet (don’t see them in any stores near me), but these pinks are so lovely looking!